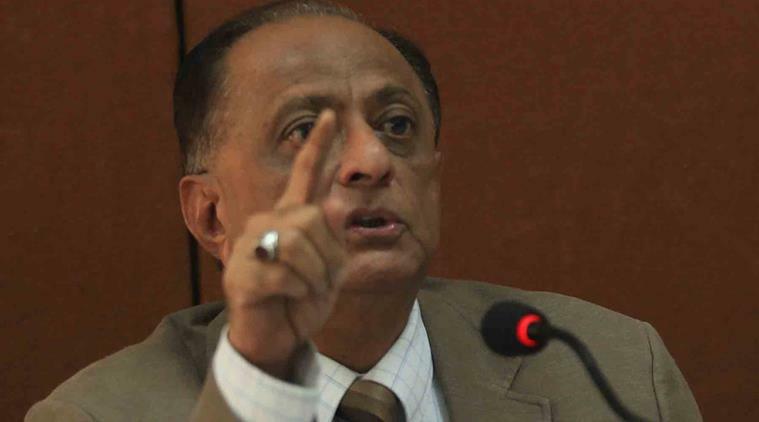 Majeed Memon confirmed that NCP will fully support the demand for reservation to the Maratha community. He said that on the basis of findings by the Sachar Committee, the Bombay High Court in a writ petition has supported and justified reservation to the Muslim community to the extent of 5 per cent. He further said that the reservation would also help in eliminating the educational and economic backwardness of the society. Memon also confirmed that his party will fully support the demand for reservation to the Maratha community. Memon, in the letter, also mentioned that he had earlier approached the CM on the same issue in September 2015. However, no progress has been made on this issue.